Ava Kolker Dishes on Sydney to the Max, her Disney Favs, and More! | YAYOMG! 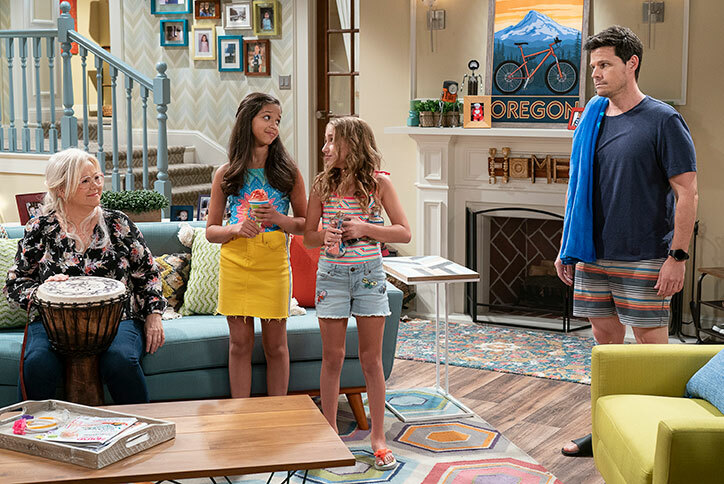 Die-hard Disney Channel fans likely recognize Ava Kolker as the energetic and outspoken Ava Morgenstern from Girl Meets World. 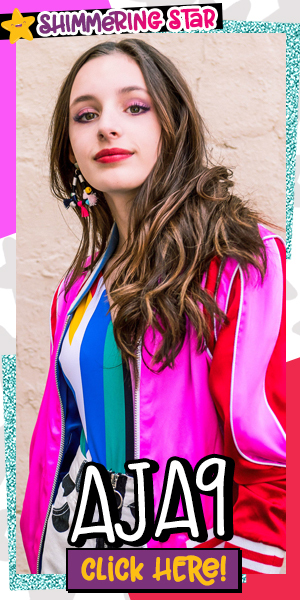 There’s no doubt that Ava totally slayed that role, but we’re super excited about what she’s doing next! Ava is taking on the role of Olive in the highly anticipated Disney Channel series, Sydney to the Max. When Ava isn’t busy acting, she’s just a regular kid. She loves spending time with her family, hanging out with her dog Mia, dancing, singing, and playing sports. 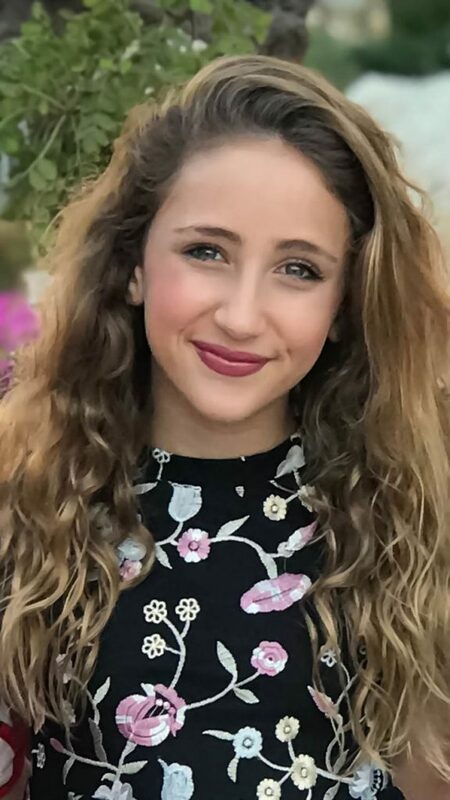 Get to know Ava Kolker as she dishes on what fans can expect from Sydney to the Max, the cause she is most passionate about, and more! You play the role of Olive on the new Disney Channel series, Sydney to the Max! What can fans expect from the show? 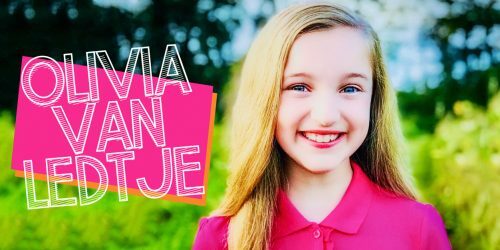 AVA KOLKER: The show is so much fun! It’s about a girl named Sydney in middle school who goes through everything with her dad Max, her best friend Olive, and her grandmother Judy. But every time she has a struggle, we flashback to when her dad Max was a kid in the ’90s and when he went through something similar. This shows that even in different decades, even though some things change, they mostly stay the same. This show will really be relatable to kids and their parents, making it a show the whole family can enjoy together. How did you react when you found out you landed the role? AVA: I screamed and cried! I will post the video of my reaction at some point. It was so emotional, and truly was the best day of my life. Sydney to the Max has such a fun concept, switching between the current day and the ’90s. What is your favorite ’90’s trend? AVA: Oh wow, that’s a hard one, but I would say the music and dancing. You will love Max’s best friend Leo’s dancing on the show. Tell us a little about your character, Olive. Do you share any similarities with her? AVA: Yes, actually. We both love our best friend, we have many siblings, and we are extremely loyal to the people we love. I like to think we both have a big heart and we both always try to do the right thing. Being part of the Disney Channel family for so long, we’re curious, what are a few of your favorite Disney Channel shows and movies? AVA: I loved Jessie, Austin and Ally, of course, Girl Meets World. I also love Aladdin, High School Musical, and Frozen. 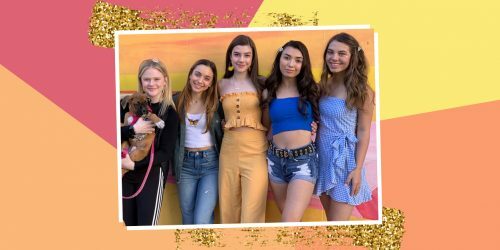 AVA: I love playing soccer, playing tennis, going to the beach, traveling, doing videos with my sister, and spending time with family and friends. AVA: My family, my dog Mia, and my close friends. AVA: Other than my career, I am passionate about stopping animal cruelty and abuse. I love animals so much, and I just don’t understand how anyone can hurt them. How do you spread kindness and positivity? AVA: I always try to attend as many charity events as I can, as well as post about different organizations whose cause I like to support. I like to spread awareness for those wonderful organizations who make such a positive impact in the world. AVA: I would just like to tell them not to get discouraged when times get tough because there are so many ups and downs and so much rejection in the pursuit of anything worthwhile, that they have to keep working hard to keep getting better until they reach their goals. Now that you know Ava, get to know fellow Disney Channel star, Paxton Booth, from Coop & Cami Ask the World!